Destiny 2 Ascendant Challenge is now available to help you climb toward the Power level cap of 650 which came with the game’s latest expansion, The Black Armory. This week (Jan 22 – 29), the Ascendant Challenge is in the Spine of Keres, where you need to find its Corrupted Eggs and lore bones. 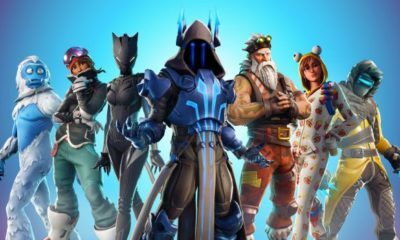 In this article, you will find for the location and complete guide for this challenge. How to beat the Spine of Keres challenge? If you’ve done an Ascendant Challenge (or several at this point) previously, you will have an idea of how it goes. 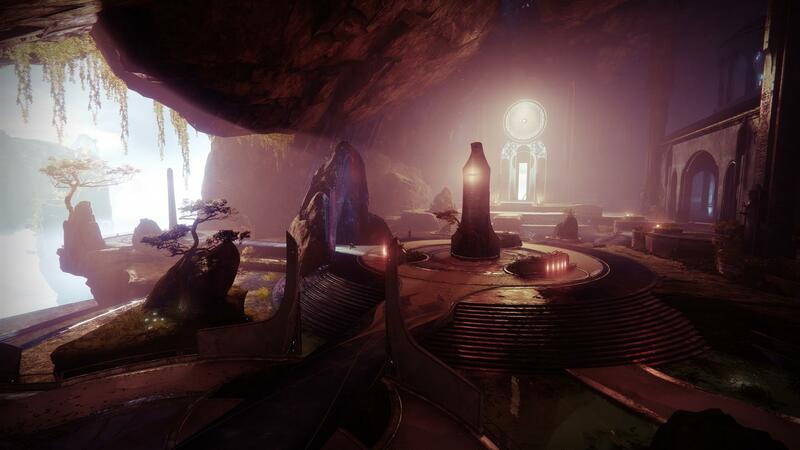 To find the challenge portal, head straight from the Dreaming City landing zone, close the left wall when you reach a crystalline cavern. 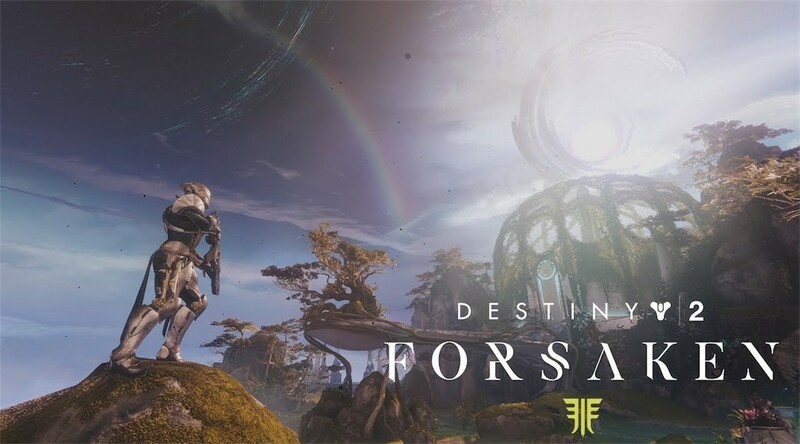 Alongside that, you will need a Tincture of Queensfoill, once you consume that, you get the Ascendance buff which allows you to see the Taken portal. 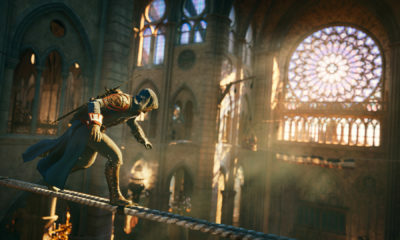 Go through it to visit the Shattered Ruins in the Ascendant Plane, where you are tasked to climb a tower made of rocks without dying. You will have to face a few Taken Hobgoblins as you climb, which can make things slightly more difficult, but they’re easy to defeat. Once you’ve reached the top, several Shadow Thrall will spawn along with the boss, a large Taken Phalanx. The boss will try to knock you off the platform if you get too close, and his leash ability will leave you vulnerable to the Shadow Thrall. You need a decent heavy weapon or super one to defeat him. There are two Corrupted Eggs in this Ascendant Challenge, and both are very easy to reach once you’ve cleared the challenge. 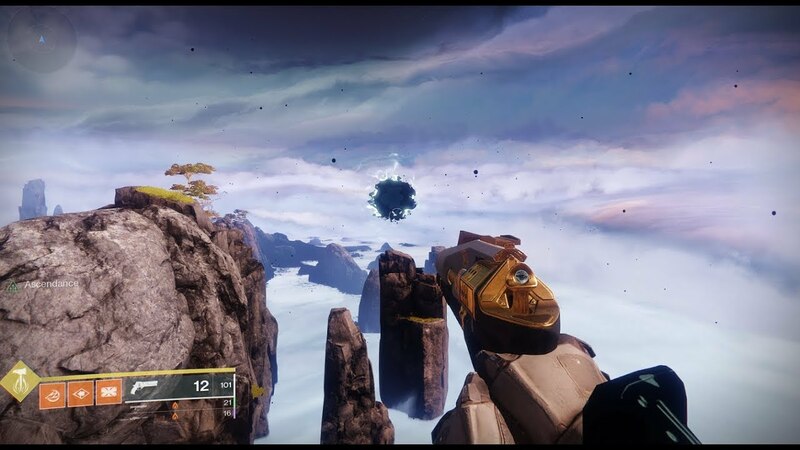 The first egg you can find from the top of the spire, hidden behind a broken pillar down below. 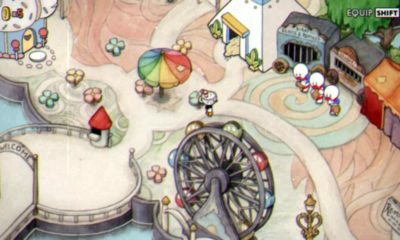 Just move down two platforms to the top of the statue’s head, then look to your right, you will see the egg nearby. 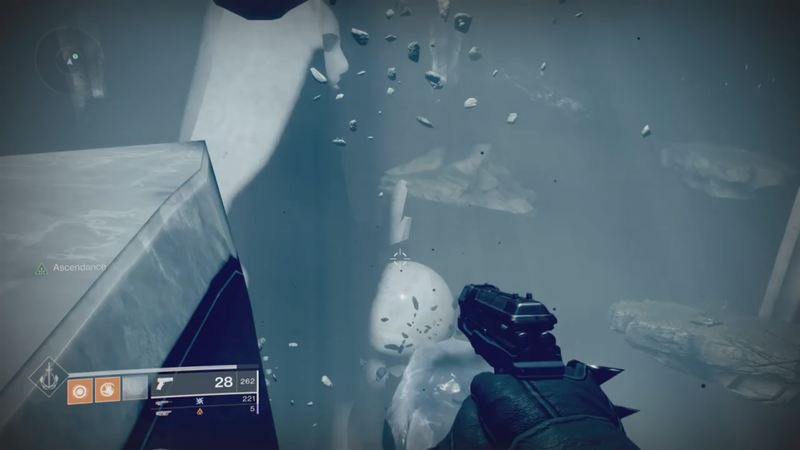 The second egg is even easier to spot, just look straight up after you kill the boss at the top of the spire. You will find the lore bones resting on the left arm of one the statues in the arena, exactly the same statue you shot the first Corrupted Egg from. Reach the statue’s head from the top of the spire and then drop down to its arm and collect your lore. Destiny 2 is currently available for PC, PS4, and Xbox One.